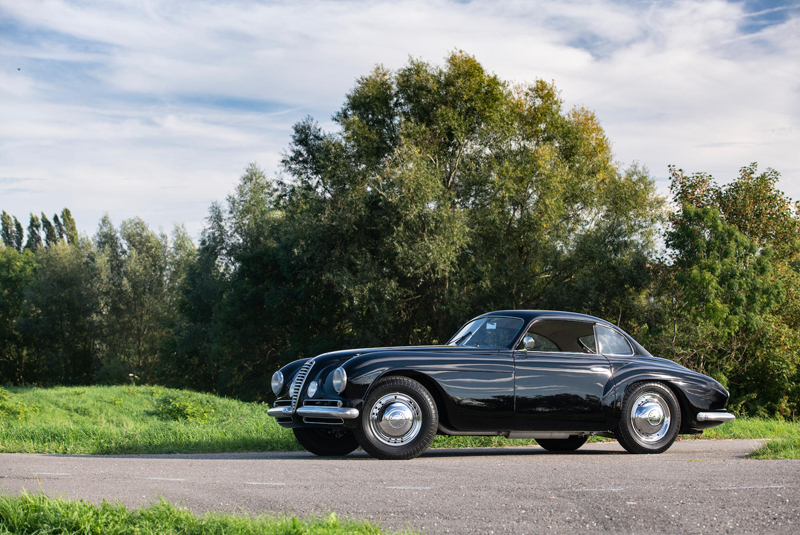 A 1962 Aston Martin DB4 that was the subject of a five-year restoration tops the inventory at Bonhams’ Zoute sale on 5 October (estimate €950,000 – 1,250,000). 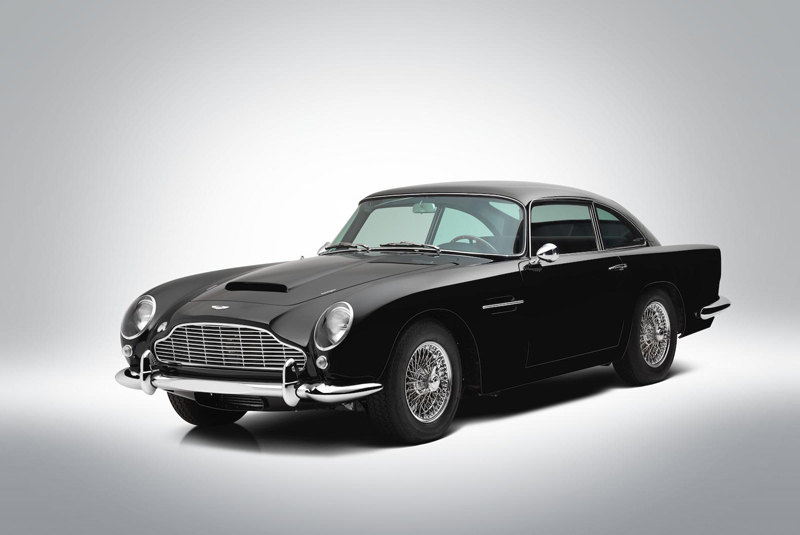 Chassis DB4/1133/L spent the majority of its life in California and is one of just 17 left-hand drive Series V Vantage examples produced prior to the introduction of the DB5. 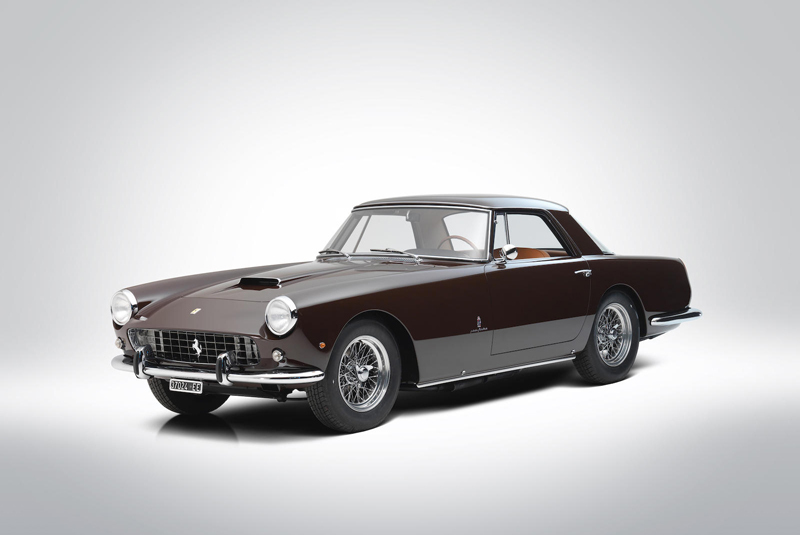 Other big-ticket entries include a 1960 Ferrari 250 GT Coupe Series II which won the Prix d'Élégance at the Zoute Concours d'Élégance in 2014 (estimate €600,000 – 800,000); a one-of-36 1951 Alfa Romeo 6C 2500 SS Villa D'Este Coupe (estimate €700,000 – 800,000); a 1955 Porsche 356 Pre-A Speedster fitted with a 1600cc engine from new (estimate €350,000 – 450,000); and an ex- André Embiricos 1939 Bentley 4¼ Litre Cabriolet with elegant coachwork by Jean Antem (estimate €375,000 – 425,000). 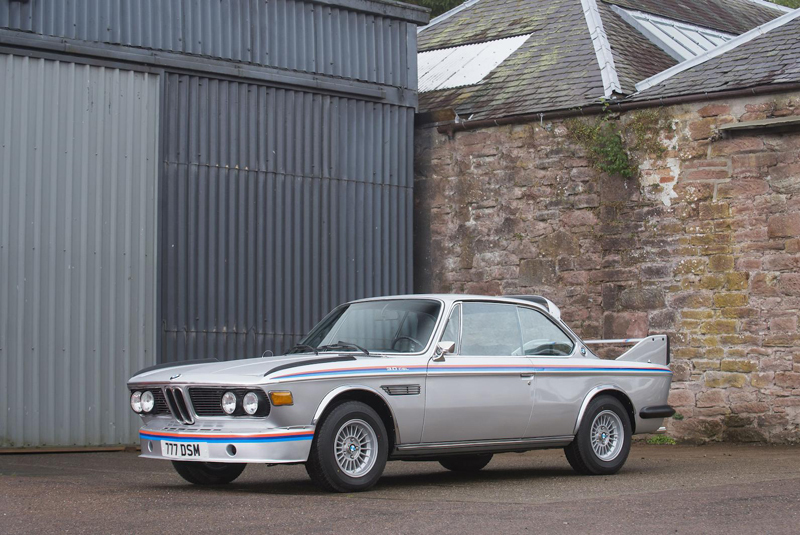 A 38,000-km 1982 Renault 5 Turbo 1 is estimated at €110,000 – 150,000, while a recently restored 1973 BMW 3.0 CSL Batmobile which has remained in the same family since 1975 is guided at €240,000 – 300,000. 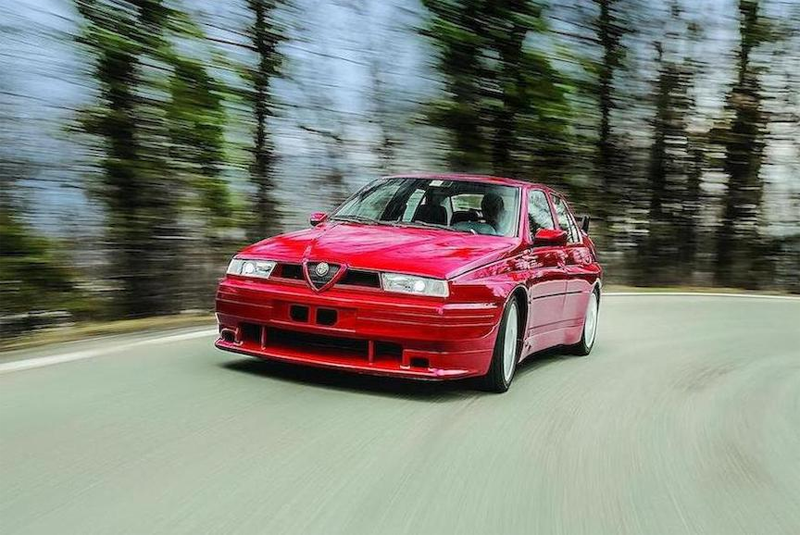 Bonhams’ Padua auction on 27 October will see a one-off 1993 Alfa Romeo 155 GTA Stradale cross the block, with a pre-sale estimate of €180,000 – 220,000. This prototype was built by Abarth to celebrate Alfa Romeo's touring car success – unique features include a Group N spec engine, together with suspension and bodywork modifications. 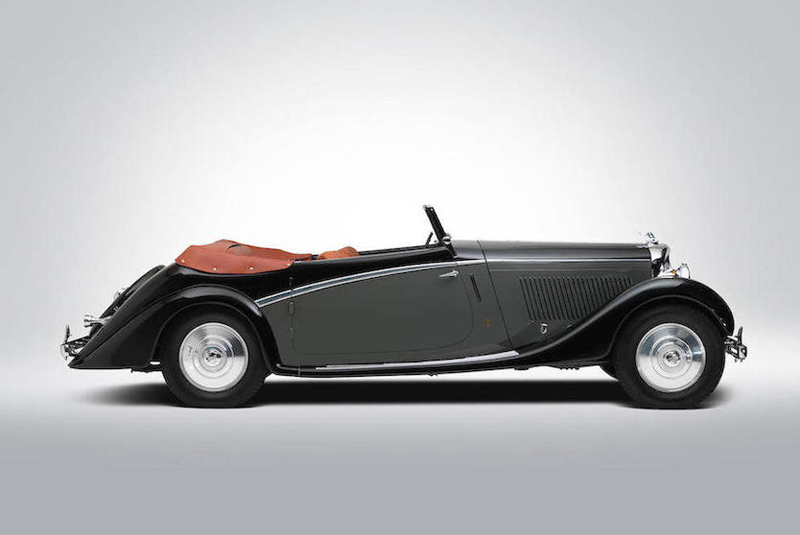 Although the planned limited production run of Stradales never materialised, this car was exhibited at the 1994 Bologna Motor Show and saw service as the medical car during that year’s Italian Grand Prix.